Wow! It's been a long while since I actually posted an actual update post on my blog. I'm pretty sure I haven't posted anything but book reviews since October. Yikes! Time sure goes fast. The last few months have been filled with editing, reading, real life stuff, planning, thinking and writing. Yep. 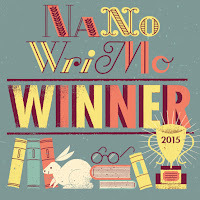 As you can tell by the pic I posted, I took part in NaNoWriMo 2015 and once again won. Plus, I actually finished the novel I was writing. Which means that I wrote 86k during November. Yay. It's no secret that I love to take part every year because it caters perfectly to my I Must Spew Out The Story As Fast As I Can kind of first draft writing. The only thing is that I ended up writing a completely different story to the one I had planned. I always change my mind several times during the year, but this time I did the old switcheroo the month before. Until then I'd planned to write the sixth/final RECAST story. But I just wasn't feeling it. 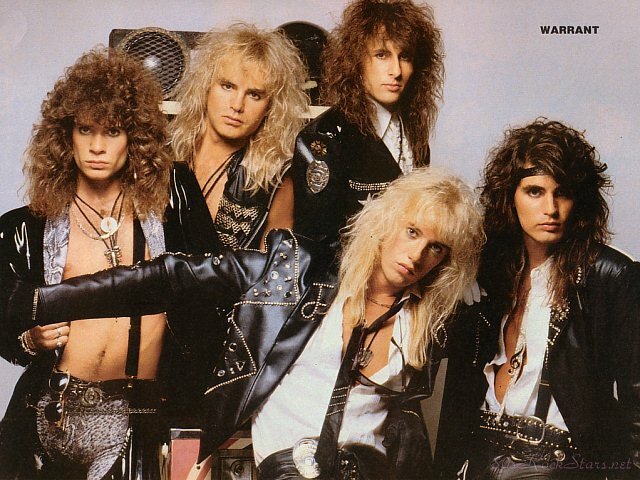 Though I was definitely feeling a YA idea that hit me earlier in the year while listening to one of my all-time favourite songs HEAVEN by Warrant. So, I decided to get stuck into my YA novel set in the late 1980s and had a TOTAL blast writing it! This year has been a bit of an iffy one as far as the writing goes. I took a small hiatus from it earlier because the publishing side of things affected me a lot deeper than I expected it to. These things affected me so much that I lost the motivation to write several planned projects. In the end, the time away--which I spent reading, watching TV shows, and dreaming about story ideas--helped me get my spark back. 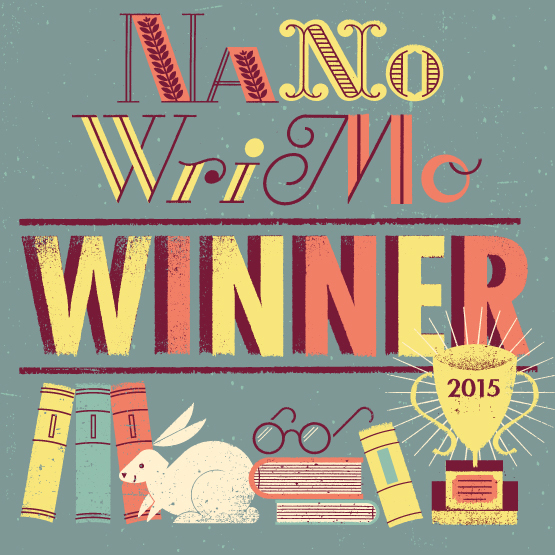 Plus, the story I wrote during NaNoWriMo was written for me. Not for any particular publisher or a certain market, I just wanted to tell a story that was so well-formed inside my head that I enjoyed the hell out of it. Sometimes, you just have to write like the wind. Enjoy every second of the words that are slipping out of your head and onto the screen. And that's exactly what I did. On the plus side, I now have the first draft of a novel that I think has a LOT of potential to become SO MUCH MORE. But I'm not worried about that, I'm just excited about completing another novel. We've also binged on SCREAM QUEENS! Man, that was such a GREAT show. Clever writing, insane characters, bizarre situations, and everything I love about a good thriller-slash-horror story. Now we're watching iZOMBIE. And OMG, we're totally loving it. I also watched FINAL GIRLS and absolutely loved it! It was one of the most fun movies I've seen in a while. And of course, last week we went to watch THE FORCE AWAKENS. Absolutely loved it! Felt like a real Star Wars movie, not that dribble the prequels turned out to be. LOL. We enjoyed it so much that we'll be watching it again next week. On IMAX! Man, it feels weird to have summarised the last few months into one blog post so easily. 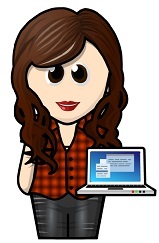 But hey, at least I'm blogging again.